If you want to play games on your PC and Mac using android emulators then this post helps you. Here in this post, we are providing you wiki info on best android emulators for PC and Mac. 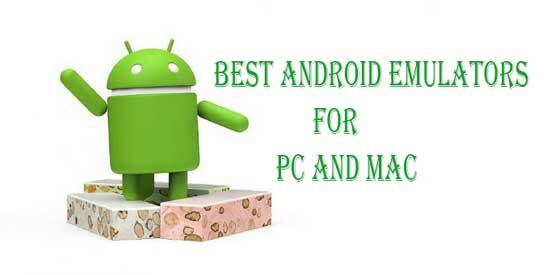 We are also providing list of android emulators for PC and Mac. These emulators can be used for any version of windows and Mac. Emulator stands for a tool/applications that visualizes the Android platform on your Windows PC and Mac. The usage of these emulators has become most popular nowadays. The emulators are used for many reasons. These emulators are mostly used by app developers to test their app before launching it out. Some people want to play games by using mouse and keyboard for them these emulators are so handy. Following is a list of some of the best android emulator for PC we have right now. By using these android emulators one can better enjoy the gaming experience. Droid4X is one of the best android emulator for PC and Mac users. This emulator is mainly designed to provide the best gaming experience. The interface of this emulator is simple and very easy to use. This emulator is available for free and can easily download for your PC and Mac. You can play any android game on your PC and Mac using this emulator. This emulator is one of the classic android emulator available for PC and Mac. There are many interesting features for this emulator some of them are you can run games, app with the brightest graphics, you can log in using your Google play account, zoom in or out using your mouse scroll button. 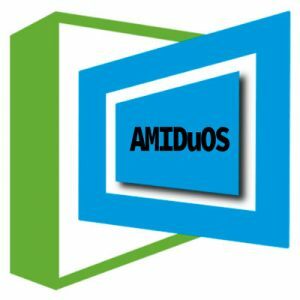 This AMIDuOS is another best android emulator for PC and Mac. You can avail this emulator for free trail and get it for a price of $10-$15. This is the new Android emulator for PC and Mac users. You can run any android apps and games on your PC and Mac using this android emulator. This emulator comes in Lollipop and jelly bean android versions. This emulator runs very well for multiple purposes. There are many interesting features for this emulator. This emulator supports 3D acceleration so that you can enjoy high-quality gaming experience on your PC. Using this emulator you can share files like pictures, videos, Audios and document between AMIDuOS Android and your Windows PC. This emulator also supports the full Desktop and Tablet experience like pinch zooming, Full features inbuilt keyboard. 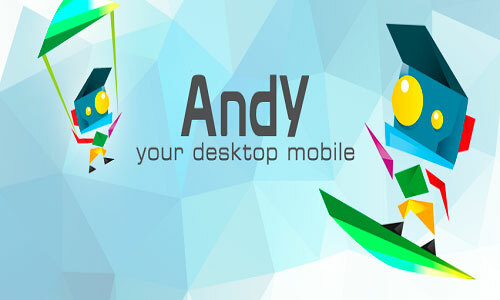 Andy is amazing android emulator for PC and Mac users. This emulator is also known as Andyroid emulator. This emulator is available for free and runs every app and game which is designed and developed for the Android operating system. This emulator works with the Oracle virtual machine. The emulator has good user interface. The emulator comes with excellent features. Some of the features of this emulator are updated version of android OS is available, connects windows/Mac with Android apps for launching, push notifications and storage. This is another excellent android emulator for PC and Mac. 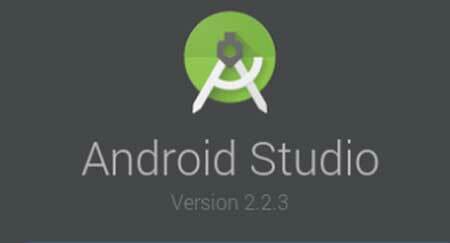 This Android Studio’s Emulator is the Google-approved development IDE for android. This emulator comes with a lot of tools which help developers to make apps and games mainly for android. This emulator is available for free. This emulator can be used for both PC and Mac. This emulator is specially designed for app developers. The features of this emulator are this emulator provides the ProGuard and app signing capabilities, this emulators helps you to drag and drop user interface components. You can also review the layout on multiple configuration screens. This emulator allows you to preview a color while adding colors as a resource. 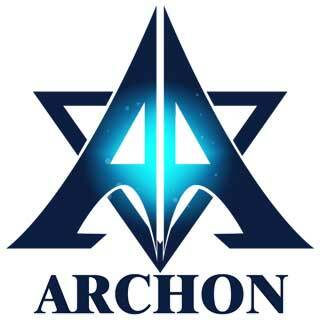 ARChon is another great android emulator. This emulator is available for both PC and Mac. You can get this android emulator for free. You can install this emulator into Google chrome. Running this emulator is not easy. After installing it onto chrome from there you can obtain APKs and lad them. You can run any android app and game using this emulator. This emulator is also available for Linux users. 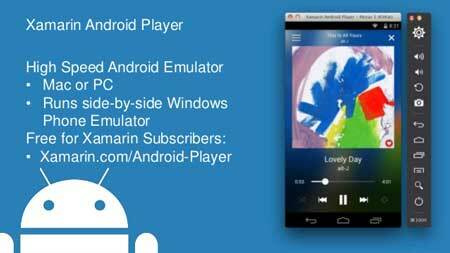 This emulator is one of the unique android emulator. To get this emulator your PC or windows should have Google Chrome browser with an internet connection. The emulator has additional feature which helps you to change APK using a tool. KoPlayer is another beautiful android emulator available for PC and Mac. You can avail this emulator for free. This emulator is mostly used for gaming. This emulator allows you to use key mapping to emulate a controller with your keyboard. This is the latest emulator available for PC and Mac users. This emulator helps gamers to record the game play and can upload it anywhere. The interface of this emulator is cool. The features of this emulator are free to play and downloadable content, it has display options on larger screens, and great gaming experience. You can download, install and play any app available on Google play store. The installation process of this android emulator is very easy. 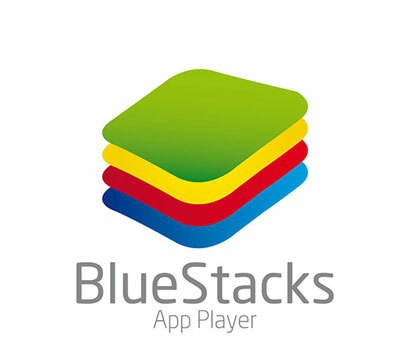 Bluestacks is another interesting android emulator. This emulator is available for free. To avail additional features of this emulator you can get these by paying an amount of $2 per month. This emulator is available for both windows and Mac users. This is one of the first working android emulator. This emulator targets mobile gamers. This emulator is a cloud based cross platform product. This emulator is designed to run android apps and games on your PC and Mac. The amazing features of this android emulator are it offers the in-built app store which helps you to get the latest trending apps and games, you can adjust the settings of the game, it supports multi instance which helps you to run multiple apps and games at one time. Another interesting feature of this emulator is it has an in0built gift store where you can find 100’s of gems, golds, characters and many more gifts. Genymotion is another android emulator available for PC and Mac. This emulator is available for free and also with paid options. This emulator is mostly used by developers. The developers can test their apps and games on different devices using this android emulator. This emulator configures with any android version. The emulator comes with lot of development tools and features. This emulator is not only for developers but also can be for your personal use. It is a quick and powerful android emulator for windows. This emulator is very fast and easy to use. This emulator works well and has advanced debug features. Windroy is another important android emulator for PC and Mac. This emulator is available for free. This is one of the oldest android emulator. The emulator is updated and works right now. This emulator is best for older versions of windows. This emulator is primarily for productivity. By using this emulator you can office apps and games. The games supported on this emulator are less reliable. The installation process of this emulator is very easy. It is one of the simplest emulator available in the list. This emulator uses android version 4.0.4. This emulator is useful for learning about android. By using this emulator you can run android natively in windows. 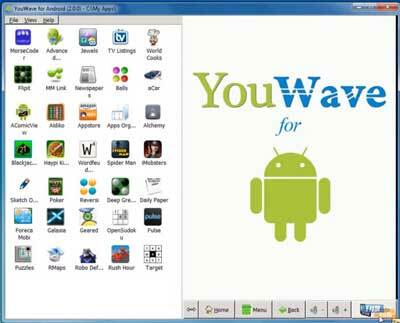 Youwave is another pretty android emulator for PC. This emulator is available for free and also with a cost of $29.99. This is one of the older emulator for PC. This emulator was last updated in 2016. The free version of this emulator comes with android version ice cream sandwich, while the paid version comes with android version lollipop. The working of this android emulator is pretty well. This emulator doesn’t have any game-specific features but it still allows you to play games. The installation process of this emulator is quite easy. This emulator is used for light gaming and productivity. This emulator is also available for Mac users. It is one of the simple and easy to use android emulator. 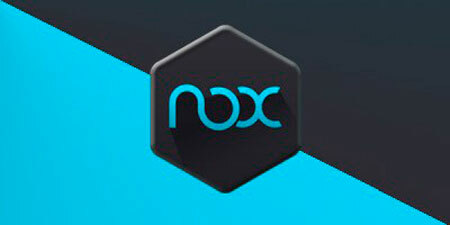 Nox is another good android emulator for PC. This emulator is mainly for PC gamers. This emulator is available for free. 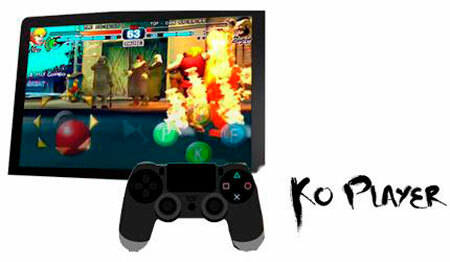 The emulator comes with utilities and additions which are specially to help gamers. This emulator is based on Android 4.2.2 variant and it’s good with Intel and AMD processor. This Nox App Player emulator supports gamepads, console and mouse control. You can also use this emulator for productivity stuff. The user interface of this android emulator is different from other emulators. The emulator comes with installed Google play store, so that you can install any game or app. This emulator comes with options to simulate touch or gestures. It also comes with an option to record the game play. 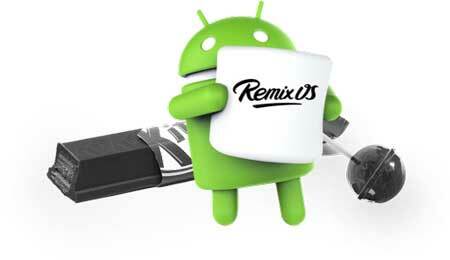 Remix OS Player is another popular android emulator for PC. This is the newly released android emulator. This is the only one android emulator which runs android version Marshmallow. This emulator is mostly for gamers. You can play any android game using this android emulator. This android emulator is available for free. The installation of this emulator is very easy. This emulator supports some AMD chipsets and also requires Virtualization technology changes in your BIOS. The emulator has pretty good new user interface. As it is a new android emulator it has some bugs, which can be fixed in the newer versions. Xamarin is another cool android emulator for PC and Mac. This emulator is similar to Android Studio emulator. This emulator is available for free and varies. This emulator is mainly used for developers. This emulator comes with built-in emulator for developers. This emulator is not powerful as many other android emulators. This android emulator is one of the lesser know programming. This emulator doesn’t have many bugs. This emulator is offered by Microsoft, so that you can plug into IDEs like Microsoft Visual Studio to make your life easier. 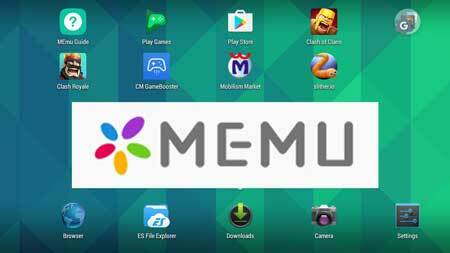 Memu is one of the android emulator for PC. This android emulator is available for free. The features of this emulator are that it supports for both AMD and Intel chipsets. This emulator supports android versions like jelly bean, kitkat and lollipop. This emulator helps you to run multiple instances at any time. This emulator is mainly used for productivity stuff by its users. This emulator comes with tons of extra functionalities and features. Using this android emulator you can play many games and use many apps. The download of this emulator is very easy. Make Your Own is another fantastic android emulator. This emulator helps you to build your own emulator. To get this emulator you need to download Virtual Box, and then download Android X86 image. After downloading this you need to find a guide, which helps you to build your own emulator using tools. Using this emulator you can create your own android emulator. This emulator is available for free. So these are the best android emulators for PC and Mac. If you have any suggestion please do comment below, we will update as soon as. 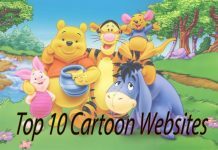 Thank you for watching our site @ www.dreamaim.com. Stay connects for regular updates. 1 What is an Android Emulator?